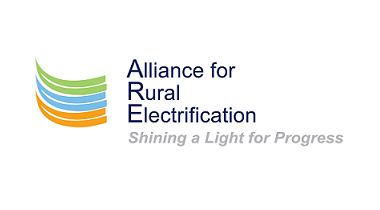 With more than 135 Members active worldwide, the Alliance for Rural Electrification (ARE) is an international business association that promotes a sustainable decentralised renewable energy industry for the 21st century, activating markets for affordable energy services, and creating local jobs and inclusive economies. 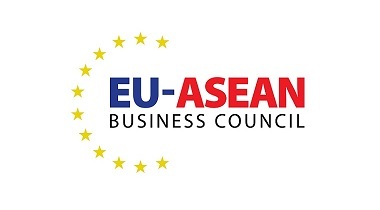 The EU-ASEAN Business Council (EU-ABC) is the primary voice for European Business within the ASEAN region, formally recognised as such by the European Commission and the ASEAN Secretariat. 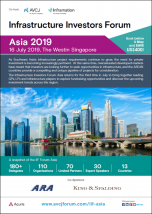 Established to help promote the interests of European businesses operating within ASEAN and to advocate for changes in trade and investment policies and regulations, the EU-ABC raises the profile of European businesses in the region through formal events and high-profile dialogues. The EU-ABC has established a series of Advocacy Groups covering both individual commercial sectors (e.g. 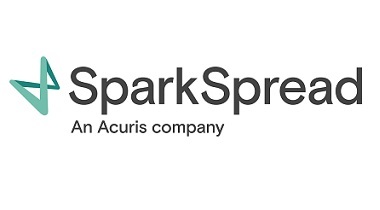 Automotive; Insurance; Healthcare; Financial Services) and cross-industry issues (e.g. 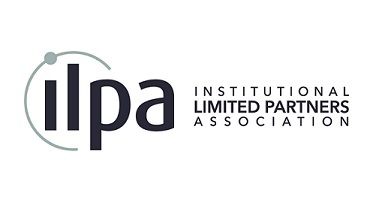 IPR/Illicit Trade; Customs Procedures & Trade Facilitation).